People spend their lives seeking for happiness. To say the truth, real happiness does not lie in various material things. Helping others is something that gives you inner satisfaction and peace. It’s a noble cause. There have been many humanitarians who have spent their lives helping others. You too can do something pure like this. All you need is to have some inspiration and motivation from inside. 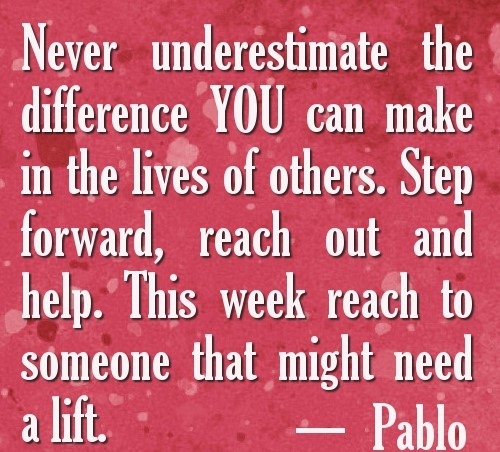 These quotes about helping others may help you. What you do for others will be remembered. 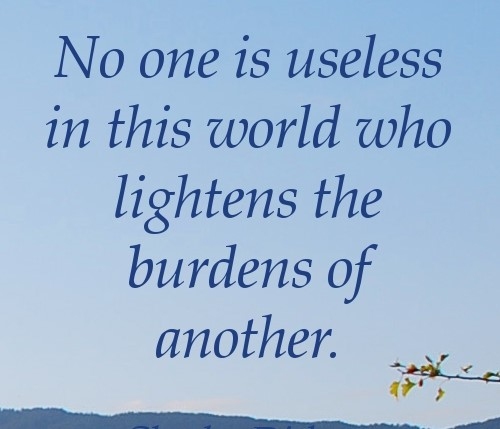 Helping others is far noble than praying and meditation. Lifting others would earn you respect. Help others in achieving their dreams. Everyone can play his part. 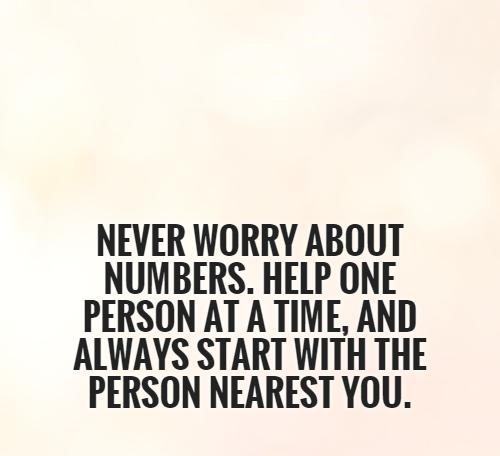 Just reach out and help. 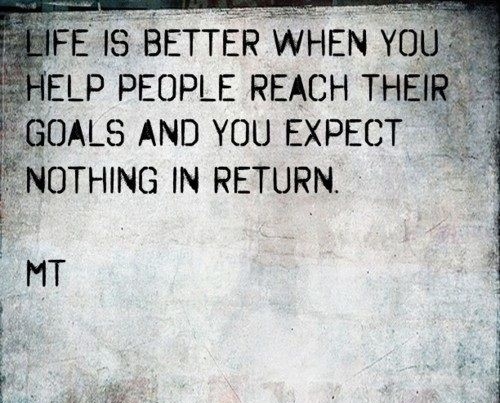 Help others in achieving their goals. 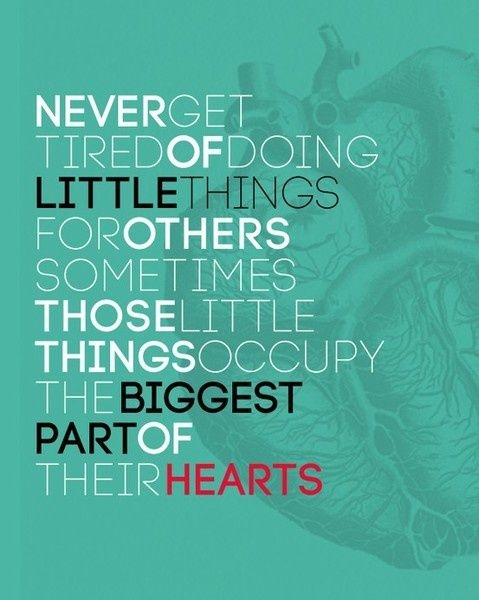 Doing little things can make big difference. A family helps each other. Do not hurt others, if you can't help them. 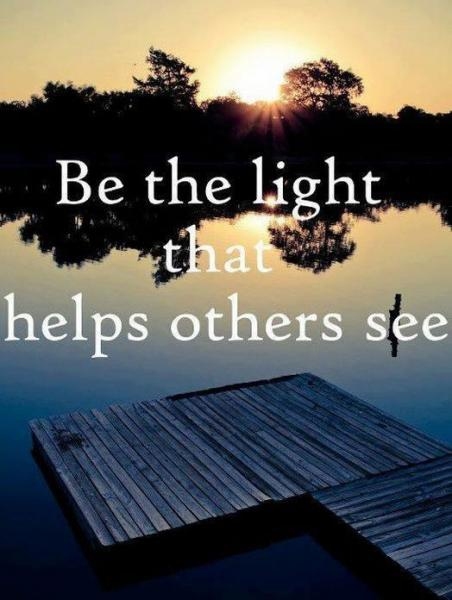 Enlighten others' life with the light you have. 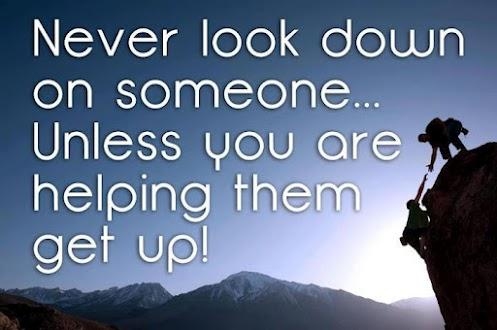 Do not look down upon anyone. Be there, in their time of need. Look for the needy, nearest you. No one needs a reason to help. The best use for hands is helping others. Want to discover yourself? 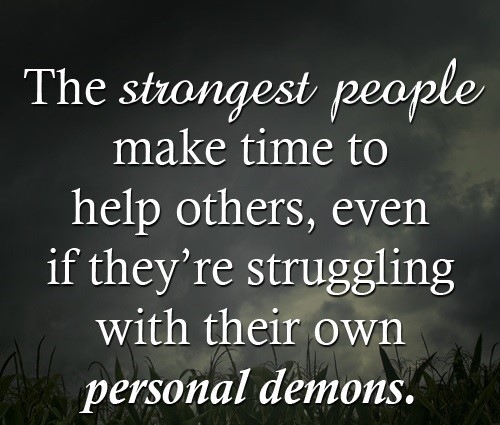 Help others! 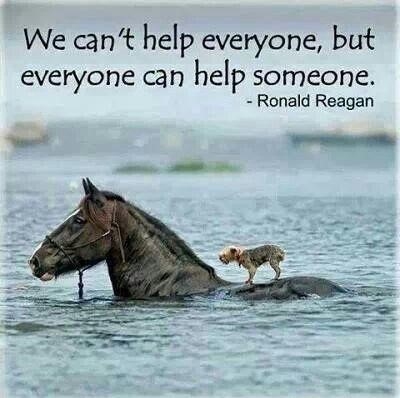 Help people, no matter what. To be happy, help others. Helping others makes you feel good. 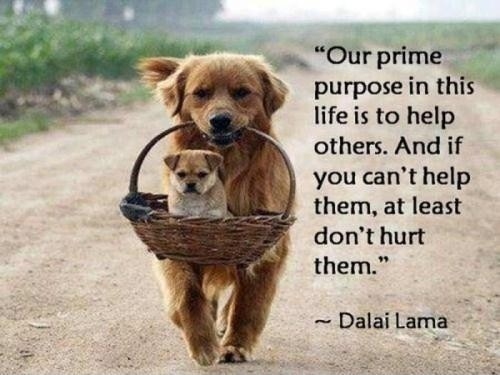 Helping others is the purpose of our lives. You only get richer and better. 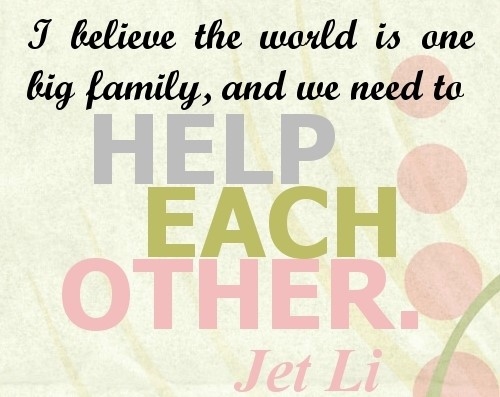 These quotes about helping others may make you ask yourself this question, what are you doing for others?